In Fall of 2016, it was announced that Forever21 and Urban Outfitters would honor Selena at Fashion Week San Antonio. 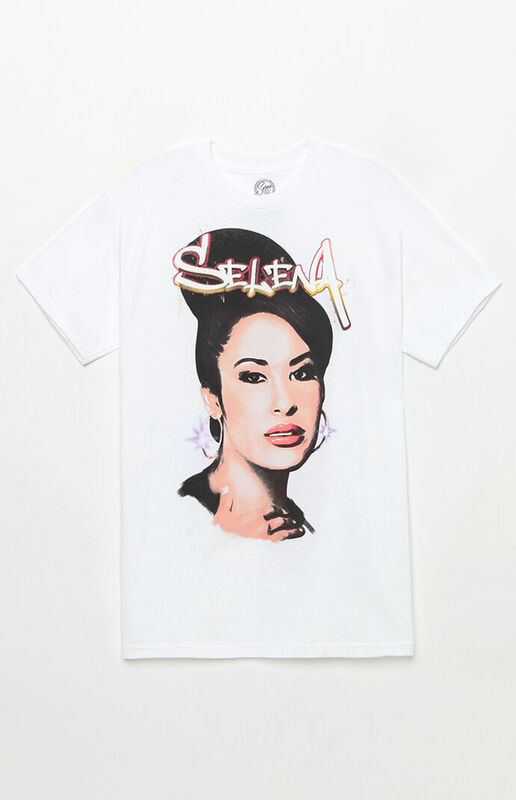 In doing so, they premiered a line of Selena shirts to be exclusively available in stores and online. 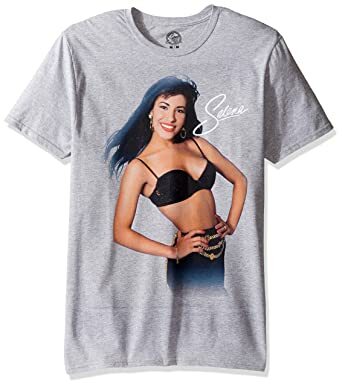 Madame Tussauds Hollywood - Limited Edition Selena Wax Figure Launch Shirt available at gift shop. 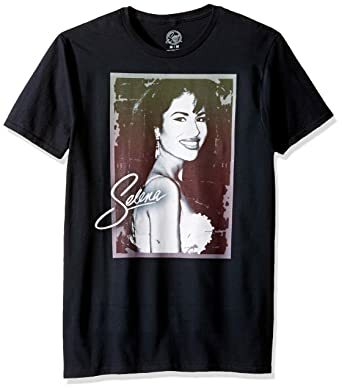 Selena licensed shirts are available online and at select stores and/or could be sold out.